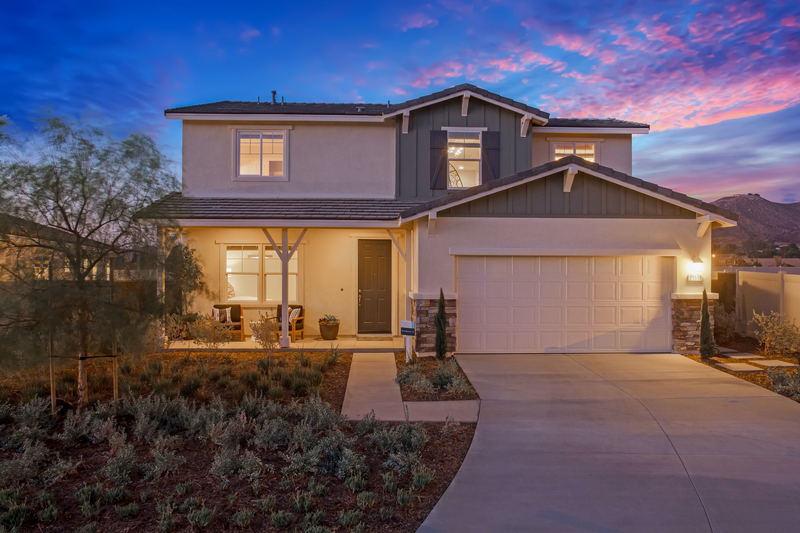 The BlueWater community in Summerly, Lake Elsinore is almost sold out with sales breaking expectations. 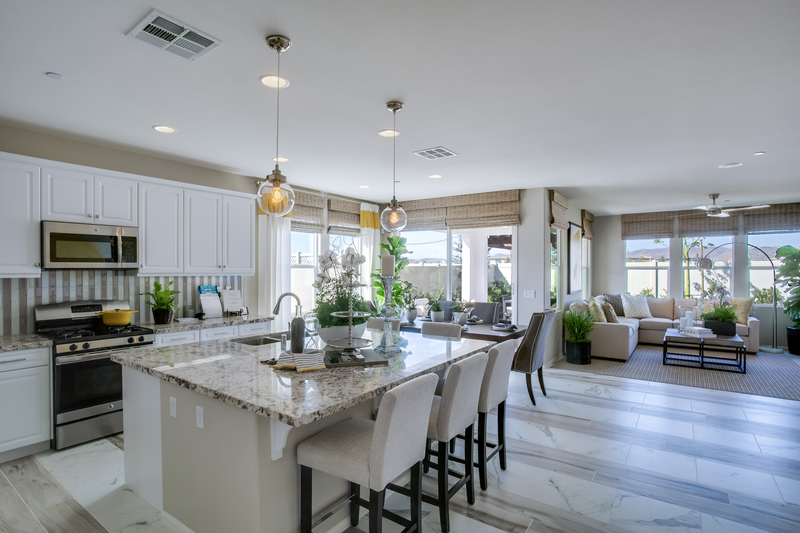 If you’re looking for a home that has all the upgrades features and lush landscaping, you want one of the gorgeous model homes! Don’t wait too long because the doors close quickly on these opportunities! Click to www/seacountry-bluewater.com for more details. 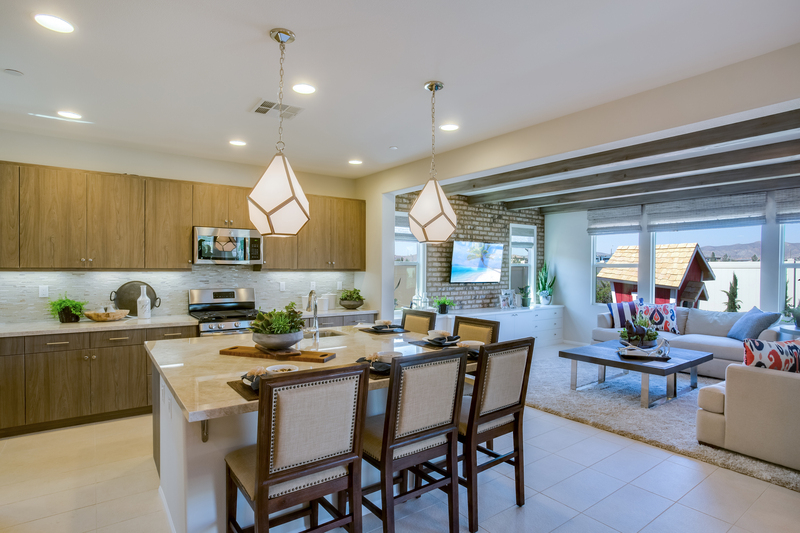 This is a one-of-a-kind beachfront community that is the last offering of custom homesites in Orange County. Starting from $2mil for a lot and up to $26mil for a completed home, Create-a-Buzz is so excited to be joining The Strand Team with a focus on marketing initiatives. Please stand by as I post available homes and lots from time to time, and be prepared for an epic “WOW” factor! This spring’s housing mantra: Going, going, gone! “Severe” housing shortages are prompting existing homes to sell significantly faster this year, propelling home sales to the highest pace in more than a decade, the National Association of REALTORS® reported Friday. Strong sales gains in the Northeast and Midwest were behind most of the nationwide 4.4 percent month-over-month increase in existing-home sales in March. The West was the only major region of the U.S. to see a modest decline in sales activity last month. Northeast: Existing-home sales jumped 10.1 percent in the region, reaching an annual rate of 760,000. Sales are now 4.1 percent above a year ago. Median price: $260,800, which is 2.8 percent higher than a year ago. Midwest: Existing-home sales rose 9.2 percent to an annual rate of 1.31 million in March, and are 3.1 percent above a year ago. Median price: $183,000, up 6.2 percent from a year ago. South: Existing-home sales increased 3.4 percent to an annual rate of 2.42 million, and are 8.5 percent above March 2016. Median price: $210,600, up 8.6 percent from a year ago. West: Existing-home sales in the West dropped 1.6 percent to an annual rate of 1.22 million in March, but remain 5.2 percent above a year ago. Median price: $347,500, up 8 percent from March 2016. Total existing-home sales—which include completed transactions for single-family homes, townhomes, condos, and co-ops—reached a seasonally adjusted annual rate of 5.71 million in March. The sales pace is 5.9 percent above a year ago. Further, existing-home sales are now the strongest month of sales since February 2007 (5.79 million). Home prices: The median existing-home price for all housing types was $236,400, up 6.8 percent from a year ago when it averaged $221,400. Days on the market: Properties stayed on the market for an average of 34 days in March, down significantly from 47 days a year ago. Short sales took the longest to sell at a median of 90 days in March; foreclosures sold in 52 days; and non-distressed homes took a median of 32 days—which is the shortest length of time since NAR began tracking such data in May 2011. Forty-eight percent of homes sold in March were on the market for less than a month. All-cash sales: All-cash transactions comprised 23 percent of sales in March, down from 25 percent a year ago. Individual investors make up the biggest bulk of cash sales. They purchased 15 percent of homes in March, up from 14 percent a year ago. Distressed sales: Foreclosures and short sales made up 6 percent of existing-home sales in March, down from 8 percent a year ago. Broken out, 5 percent of sales in March were foreclosures and 1 percent were short sales. On average, foreclosures sold for a discount of 16 percent below market value; short sales were discounted an average of 14 percent. Inventories: Housing inventory at the end of March rose 5.8 percent to 1.83 million existing homes available for sale. Inventory is 6.6 percent lower than a year ago (1.96 million). Unsold inventory is now at a 3.8-month supply at the current sales pace. 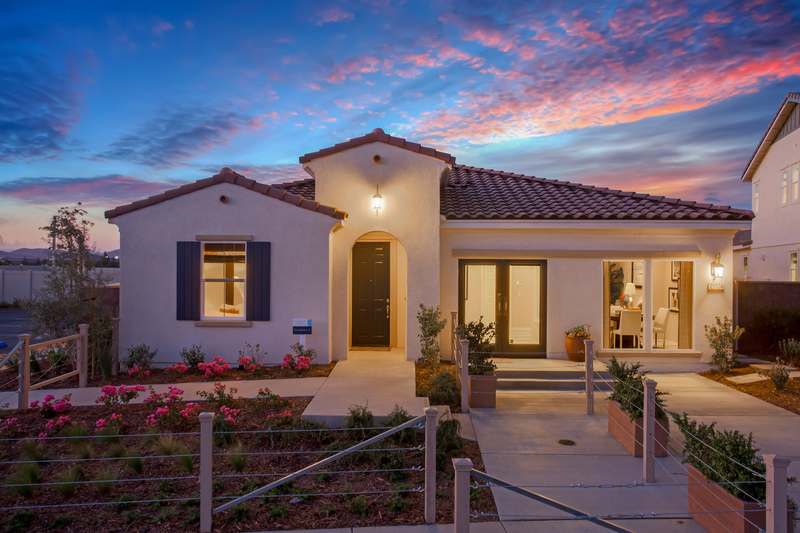 “Bolstered by strong consumer confidence and underlying demand, home sales are up convincingly from a year ago nationally and in all four major regions despite the fact that buying a home has gotten more expensive over the past year,” Yun says. Check out this interesting Bloomberg news report on new home sales! Good new for those of us in the industry. The Team has been a-buzz doing research for email effectiveness, and having a brand that stands out from your competition is definitely a must! With all the online template services out there, brands have blended into one a big stew of redundant flavor…all vanilla! So while marketing budgets have shrunken, creativity and establishing a cohesive “look and feel” for your business has suffered greatly in the landscape of an online presence. How do we bring back style and creativity without busting the budget with expensive ad agencies that charge $250 to $300 per hour? Good question! Buzz-e-blasts is a product we’ve developed for the small business professional that wants to break through the clutter and express their own unique online personality. Forget paying expensive monthly retainers or spending hours uploading files and typing words on a template just to see the same design from someone else land in your own inbox. Get serious about who you are and how you’re different from everyone else! We’ll help you establish your own brand through color, type styles and imagery that is carried out in your email campaigns and landing pages. Why landing pages you ask? It’s a proven strategy! We’ve found that by letting imagery and fewer words drive the main message, you can spell out the details after you entice someone to click through. More benefits to a click through is improved analytic reports and obtaining more information in a simple contact form. If you really want to jump into digitally integrated marketing campaigns, we can develop animated banner ads, social media platforms and websites with home galleries and virtual tours. Let’s not forget that we offer federally compliant database management to tie all the pieces together into one lovely package so your brand is able to be TOP OF MIND with clients, affiliates and colleagues. Not sure what to do next? Buzz-e-blast offers an email outreach service for tapping other real estate brokers’ shoulder or locating qualified prospective buyers and sellers directly based on location, income, age range and several other criteria. Customized email designs begin as low as $250, so give us a call and together we can develop an action plan to suit your needs. Team Buzz has been working with SeaCountry Homes to develop a new brand for their upcoming neighborhood in Summerly, Lake Elsinore. It’s a fun-loving, fresh community with a TON of lifestyle amenities in and around the community. We started by developing a color palette that resonated all the fun to be had if you were to live in BlueWater by SeaCountry. Swinging at home plate, jumping dirt bikes, cooling off in a pool, water skiing being a boat or teeing off with a few friends…it what BlueWater is all about. Stay tuned…next step is the logo design! 2016 has definitely started off on a high pendulum swing in a few short weeks with no cool-down after the holidays! Team Buzz couldn’t resist a few days in Las Vegas to attend the International Building Show. The exhibit floor was MASSIVE and it was difficult to select which educational session was the best way to spend an hour or two. I signed up for a few Master Courses that complimented a new service Buzz is working on with a colleague that we’ll be debuting mid-year. We’re VERY excited to bring this to market and believe it will help the smaller to mid-size builders regain their market share in today’s diverse digital world. I know this is a tease, but I promise we’ll have a lot more to talk about in the upcoming months. The photo tells it all! We at Create-a-Buzz LOVE Houzz! Their area was jumping the entire show and it seemed they were the talk of the town in several sessions we attended. So happy for this, as our clients were the first builders to jump on the band-wagon three years ago! Different from BIS and PCBC shows, IBS brought in so many people from all over the world to the point that you couldn’t identify people you knew through the clutter. They were there, because I saw them in photos and on social media, but I didn’t see them walking the floor or in sessions I attended. This lent itself wonderfully to meeting new people and expanding our contact base. Take aways from our time well spent was the importance of supporting the sales effort with better lead management and a robust online sales process. There you have it…a hint for what we’re developing in 2016.